RVT RTK is a local RTK (Real Time Kinematics) correction signal from six of our own base stations strategically placed across our trading area. Why choose RVT RTK over a satellite based signal? Our RTK signal will provide repeatable pass to pass 2cm accuracy without experiencing any of the line drift sometimes associated with satellite based correction signals. This 2cm accuracy level cannot be achieved with satellite based correction signals which will offer 5cm accuracy at best. Because the signal is supplied directly to you from our locally based transmitters the signal suffers none of the seasonal distortion sometimes experienced with satellite based signals that travel through the atmosphere. RTK is particularly beneficial for operations such as the ridging of potatoes, planting and maintenance of vegetable crops, strawberry’s, etc where high repeatable accuracy is demanded and the effects of drift from a GPS based signal can become more apparent. 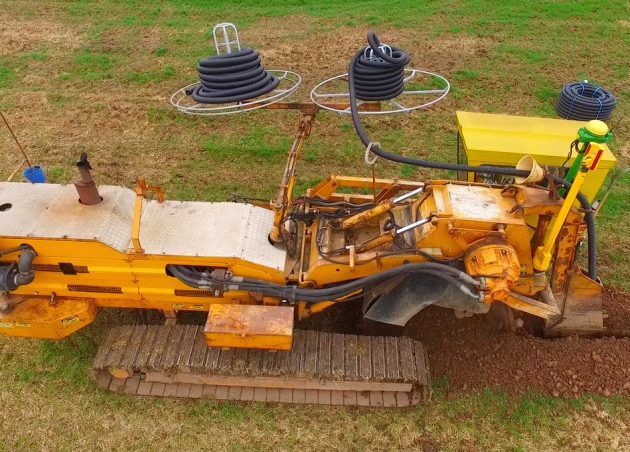 Initial set up costs are extremely low compared to Farm installed base station’s you simply require an RTK activation and Modem to attach to your existing SF2 equipped Starfire reciever. Wherever you travel or operate within our trading area you will receive our RVT RTK signal, there are no line of sight requirements or distance limitations within this area. 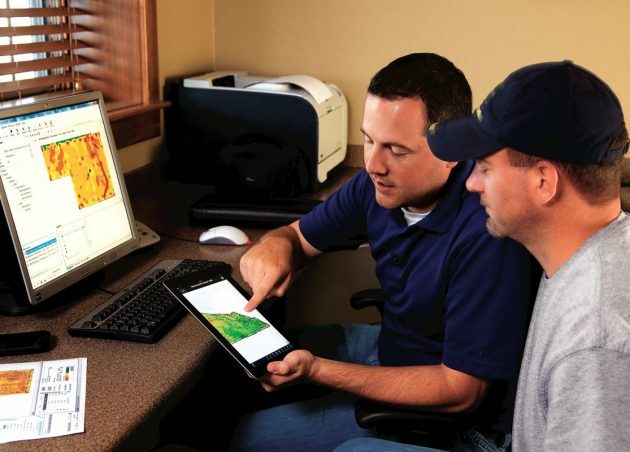 What does the RVT RTK signal cost ? The RVT RTK signal is an annual subscription and will cost £695/pa for each reciever you wish to receive our signal. Multiple user discounts are available. A sim card is also required for the modem (Average cost £10pcm). With a 5cm accurate satellite based signal typically costing in the region of £689 we can see that the RVT RTK signal is cost effective and competitively priced giving much benefit over traditional satellite based correction signals.